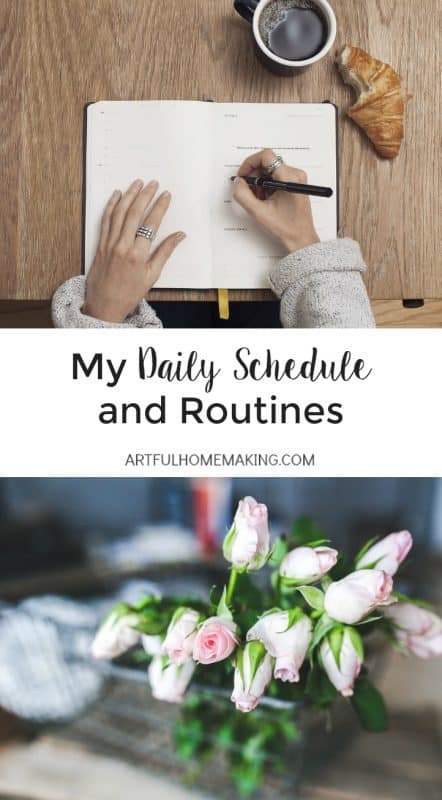 Every homemaker’s daily schedule will look a bit different, but sometimes it helps to see how someone else structures their day. Here’s a peek into my current personal schedule. When people find out that I’m a homemaker, they often want to know what my day looks like. I think sometimes they’re wondering what exactly I do all day! 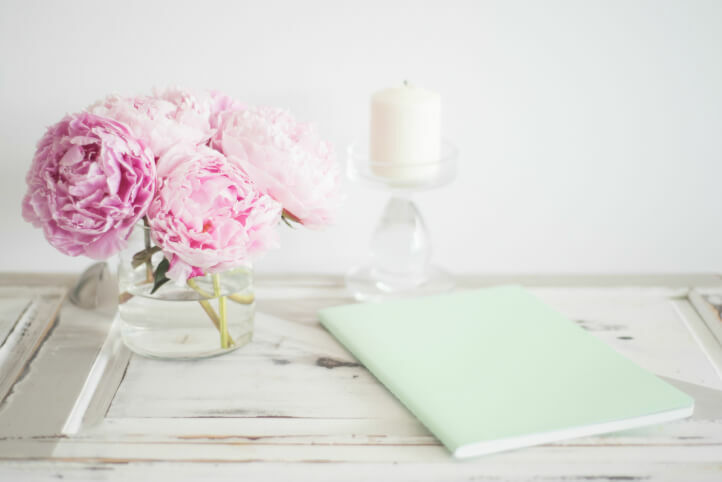 Does being a homemaker mean I have unlimited amounts of free time? Do homemakers just sit around eating bonbons and feeling bored? Hardly! Homemaking never gets boring! I’ve had many jobs in my life, but being a homemaker has been the most challenging as well as the most rewarding career ever. One thing I’ve learned is that having an orderly home doesn’t just happen. It takes a lot of planning and intentionality. A schedule helps me do that. For me, it helps to have a daily schedule to follow. This helps me to be intentional with my days rather than just drifting through life. Just because I advocate the use of a schedule, that doesn’t mean that I follow my schedule perfectly. I never do. Things come up, kids get sick, life happens. But I still like to have a basic framework for my days to help me get closer to accomplishing my goals. 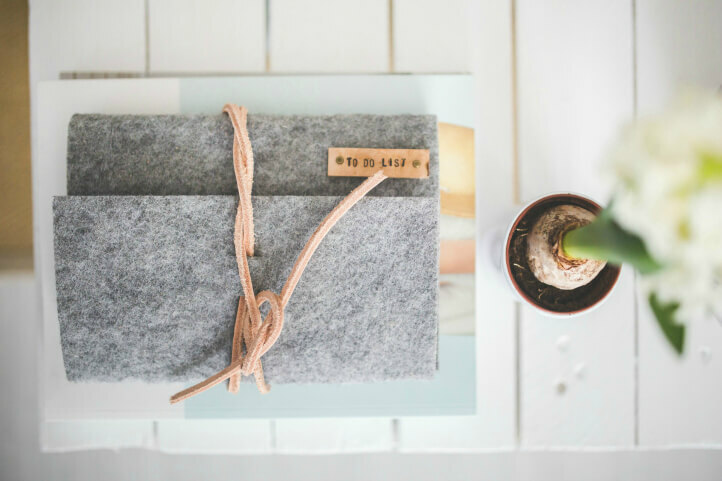 A schedule also eliminates lots of decision fatigue. If you already have a basic plan for the day, you don’t have to wonder what you should do first thing in the morning. You’ve already got that planned out. Recently, I made myself a schedule for this summer to help us make some progress on our summer goals. My summer goals include reading aloud and one-on-one time with the kids, as well as personal and home goals. Because it’s summer, I set a later wake-up time for myself, because we tend to get to bed later on long summer nights. Although my desire is always to be up as early as possible (because I’m a morning person and I love getting a lot accomplished first thing), I wanted to keep it realistic. There’s more chance for schedule success that way. You’ll notice that even though it’s summer we’re still working on school. We’re kind of doing a year-round approach right now because it just seems to work better with our current season. We accomplished the bulk of our work during the school year so now we’re just working on a few areas that needed a bit more time and focus. The time slots that say “projects” are for working on DIY projects, big cooking projects, sewing, and online work. Sometimes I just drop all the projects and go swimming with the kids during this time. Making memories is a high priority for me, so often I’ll just forget about the schedule to enjoy the moment. This schedule is for Monday through Friday. We do grocery shopping on Saturday afternoons. We have a rest/family day (and do a device fast) on Sundays. I like to transfer my schedule into my daily planner (this is the planner I’ve been using for the past couple of years). 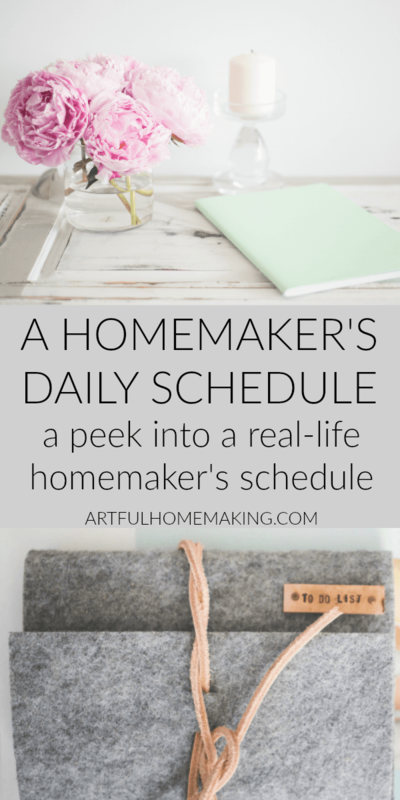 Now that we’ve talked about some of the ways a homemaker’s daily schedule can be beneficial, you might be wondering how to make one that actually works! Here’s my simple process for How to Make a Schedule. I love looking at other people’s schedule. Maybe it’s a little weird. Lol! I’m totally a schedule and plan person. It helps keep me sane. Thank you for sharing with us at #LiveLifeWell. We too work a bit on schoolwork year round. I don’t have a written schedule but our days do seem to follow a natural pattern that is very much like yours. Pinned. Year round school seems to make a lot of sense in many cases. Glad to hear it’s working for you too! Sounds like a lovely and very productive day! This was really helpful to read. I’m temporarily home with my 2 year old and finding a schedule that works for us has been a bit of a challenge.